The Page family has been owning and operating fabrication shops since the late 1970`s with industrial refineries, chemical plants and offshore marine as our main clientele. At Thermal Supports, we take our customers’ needs seriously and know how to keep projects on time and on budget. We’ve Got You and Your Needs Covered. Whatever your project consists of we have a stock of various materials on hand along with certified structural welders ready to jump right in and get started on your order! 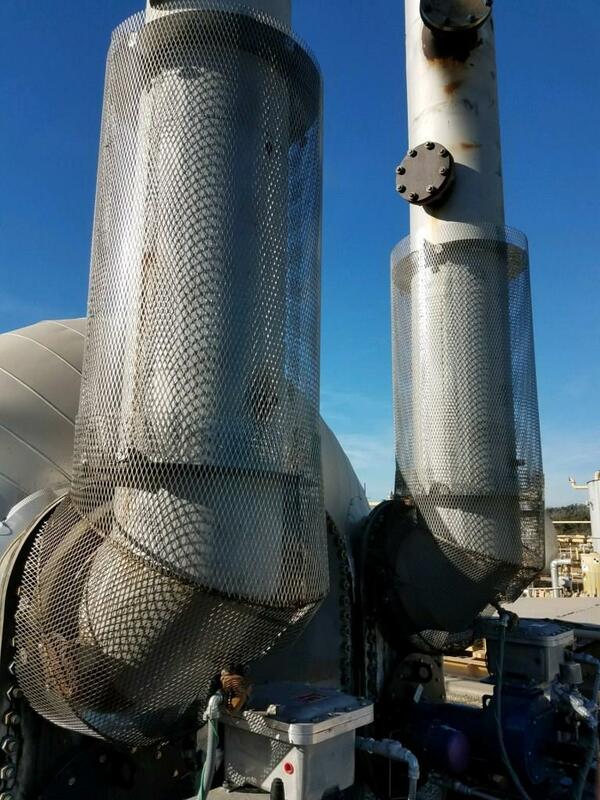 Our Cold Shoes are a specialized product line designed to hold up the weight of the pipe and product without compromising performance..
Our patent pending Insulation Support Rings have been tried and tested in many refineries, chemical plants, and marine applications without ever a failure being reported. Our Personnel Protection Systems are designed to securely hold either expanded metal or square wire away from hot surfaces to protect personnel from burns. We've been in the manufacturing business for over 30 years now and we've got the experience that it takes to be the best.